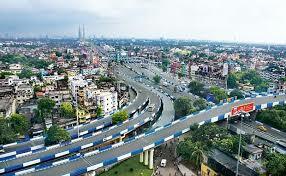 Festivities have started in the city of joy, Kolkata as the prosperous Durga Pujo have started. While the streets and bazaars are busy with customers; IT market is deserted of them. In IT trade and other related sectors the business mode is off due to festive atmosphere. The whole crowd is busy in shopping for pujo and pandaal gazing. Meanwhile, the government sector is also closed and people are not buying and selling the IT products. Kolkata IT Market shuts Down With Durga Puja 0 out of 5 based on 0 ratings. 0 user reviews.